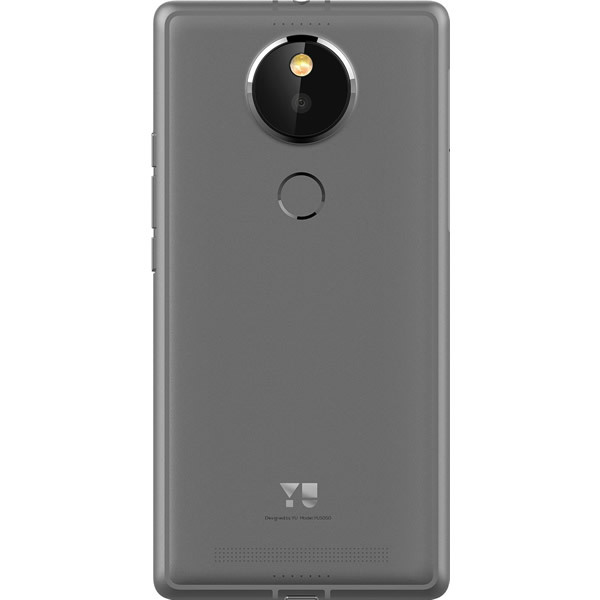 YU Yutopia is the fifth handset in the YU series from YU Televentures partly owned by Micromax. The Yu brand has released YU Yureka, Yunique, Yureka Plus and Yuphoria earlier. 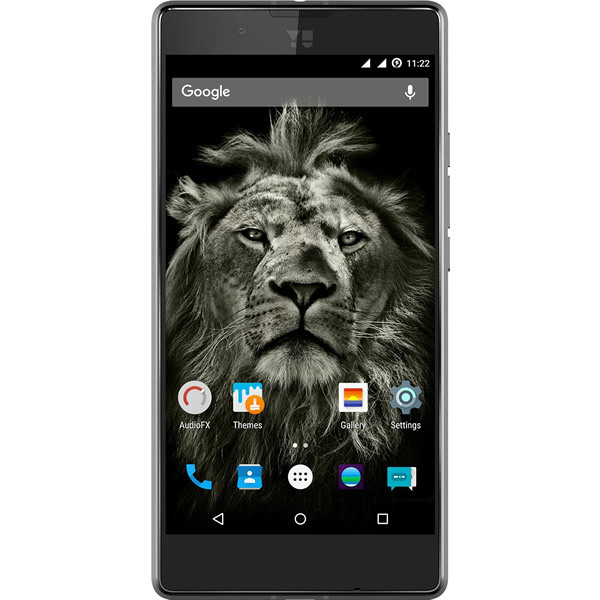 The Yu Yutopia is a true flagship for the company and it comes bundled with lot of hardware that is not found in most of the phones at this range. For now it is exclusive to Amazon India, pre-bookings for the same started from today onwards. Though pre-bookings started today deliveries won’t take place till December 26th. There are limited stocks and that means we will see flash sales in the coming days, so if you want to buy the phone book it now before the it goes out of stock. 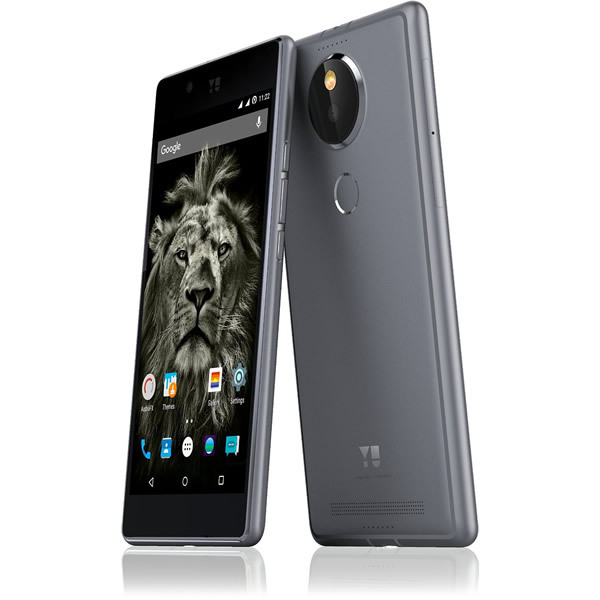 Yutopia is priced at Rs 24,999, with that pricing Yu is trying to target the high-end smartphone buyers. It is made aluminum the fact it proudly says on its marketing material. On the inside there is an Octa-core Snapdragon 810 processor doing the duty along with Adreno 430 GPU. On the memory front it packs a 4GB LPDDR4 RAM and the internal memory of 32GB which can be expanded to 128GB with the help of an external microSD card. The handset comes with a 21MP camera at the rear end and an 8MP camera at the front. The phone uses Sony Exmor RS IMX230 Sensor, it can be found on other flagship phones also. It also comes with Optical Image Stabilization (OIS) and Phase detection autofocus for taking stunning images. It comes with true-tone dual LED flash and it can take 4K videos with 60fps. It packs a 3000mAh battery under the hood. It comes with Quick Charge 2.0 that means it can charge 0 to 60 percent in 30 minutes. It also packs Little Bird by the House of Marley earbuds. On the software front it runs on Cyanogen 12.1 based on Android 5.1.1 Lillipop and will be upgraded to Android Marshmellow supported OS later. It introduced a new Android YU service, a discovery service to help users find what they are looking for. It includes commonly used utility services like ordering food, cabs, shopping etc in one single interface. Users can access these services from Android YU at any time with out installing lot of apps for the same. It includes offers like Rs 100 off on Ola first ride and 4th ride free from the same. Sensors : Fingerprint, Gravity Sensor, Proximity Sensor, Light Sensor, Accelerometer, Gyroscope, Barometer.